Spring 4.2 comes with brand new JUnit rules: SpringClassRule and SpringMethodRule. 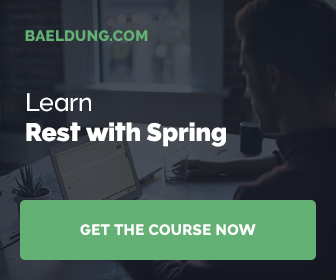 The main advantage of using JUnit rules is to let developers get rid of SpringJUnit4ClassRunner and utilize different JUnit runners in Spring integration tests. I think the biggest opportunity with Spring JUnit Rules is the ease of creating parameterized integration tests.